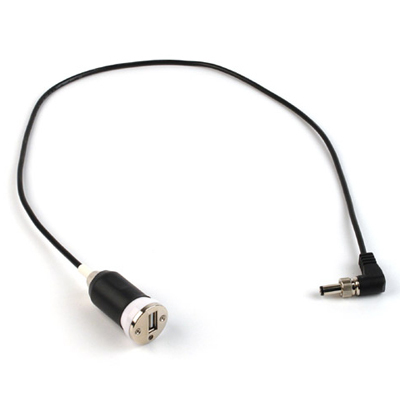 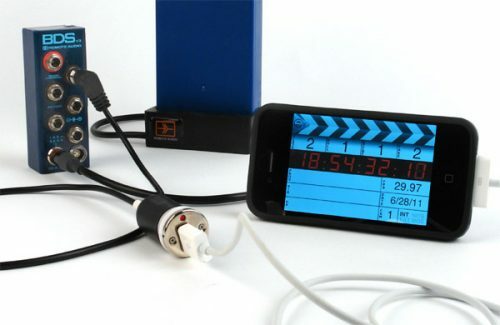 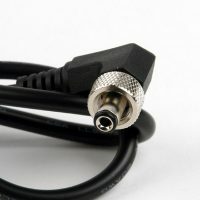 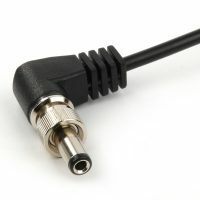 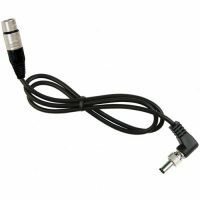 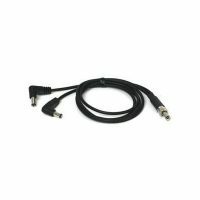 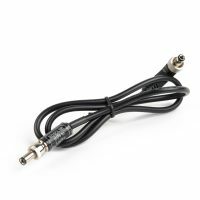 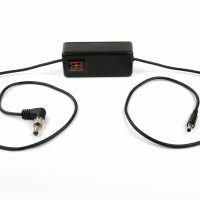 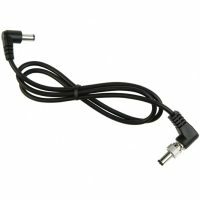 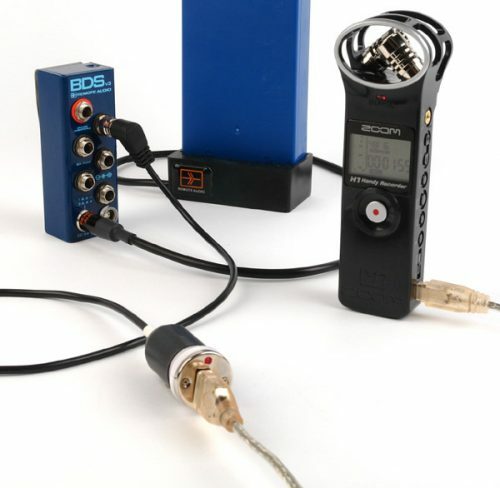 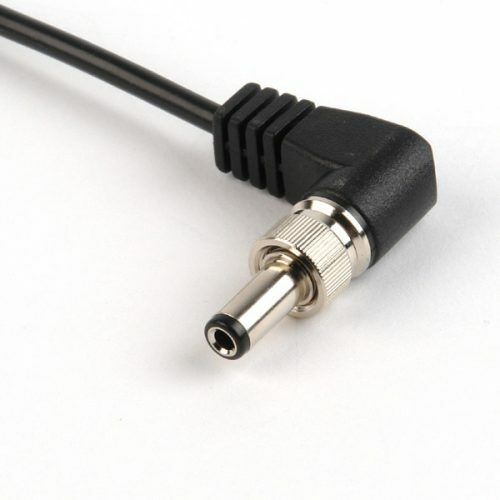 Remote Audio BDS output cable. Optimized for use with Apple devices. 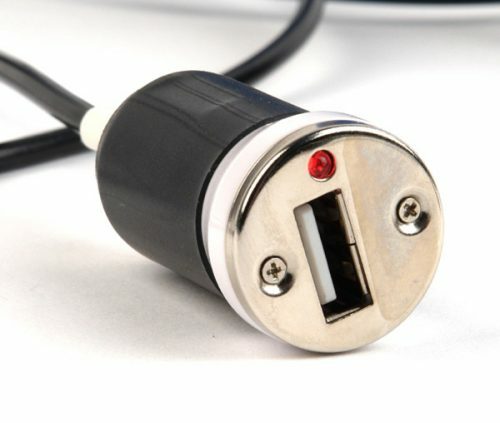 5VDC, 1A max output.